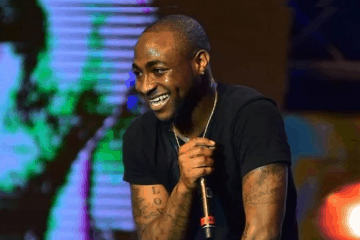 Davido music worldwide DMW was accused recently of stealing perfume from a UK store. 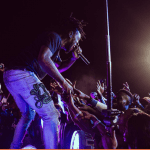 Davido and his crew were on tour when the incidence happened. Davido and his Davido Music worldwide label spent $7000 in the store. 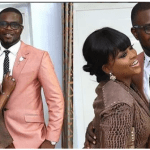 It was on Linda Ikeji’s blog the video first surfaced. It is no news that Davido took a swipe at the Nigeria millionaire blogger after the birth of her baby. 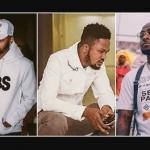 Shoutmeceleb gathered that Davido and his Davido music worldwide crew DMW did not sue the shop owner. Although the news may have been geared towards tainting the stars name, he did well to contain it. Davido, nominated for several awards last year, winning the 2018 Headies Award. 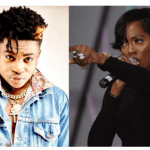 The 30 billion gangs according to pulse came into play after the feud between Wizkid and Davido. 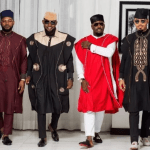 Fans all through the beef showed their support and love to the son of Nigerian Millionaire. Davido who is the head of the label has produced hit songs like Ifai, Assurance. His artist Mayorkun have also done well for himself not to mention Perruzi. Davido music worldwide DMW have been on every television screen across Nigeria. 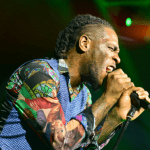 Music has been favorable for talented Naija star. Davido and his DMW crew did the song like MIND, AZA, AJE together. Those songs were well received by his fans. 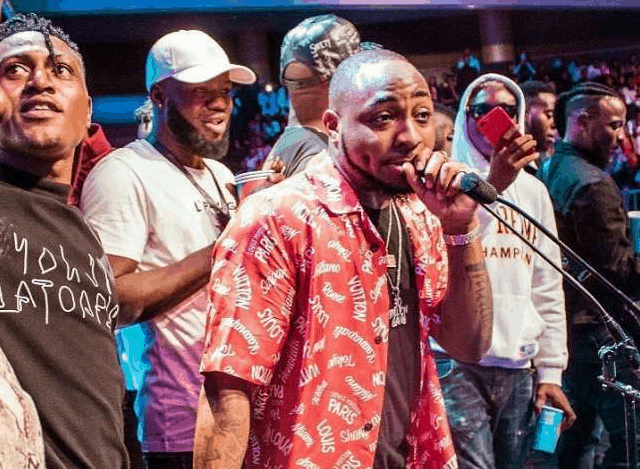 What do you think Davido would do about the man that falsely accuse him? Use the comment box to drop your thoughts and Shoutmeceleb will be sure to reply to each comment.